Tottenham are reportedly keeping a close eye on many midfielders across the Europe. 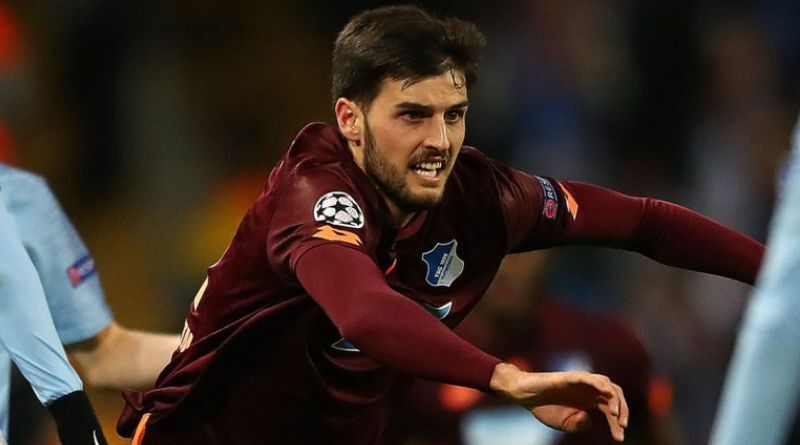 The reports in England suggested that Tottenham are preparing move for Hoffenheim midfielder Florian Grillitsch. The 23-year-old has been subject to interest from various European clubs. The Austria international joined Hoffenheim from Werder Bremen on a free transfer in July 2017. His contract expires in the summer of 2021. In total, Grillitsch has scored 3 goals and supplied 3 assists from 49 Hoffenheim matches. As a member of Austria national football team, Grillitsch won 13 caps and he scored one goal. His performances have seen him become the target of many European clubs including Tottenham. Mauricio Pochettino has always been a manager who keeps his eyes on the most talented young players across the globe. Pochettino has been impressed by his performances this season and could make a move this winter. Florian Grillitsch has the talent to play many roles in midfield. If Tottenham are genuinely interested, a deal would not be impossible to complete. Tottenham fans would certainly love to see him arrive at the club this winter.